Info: EverQuest Next Landmark is a free-to-play online sandbox building game from Sony Online Entertainment. 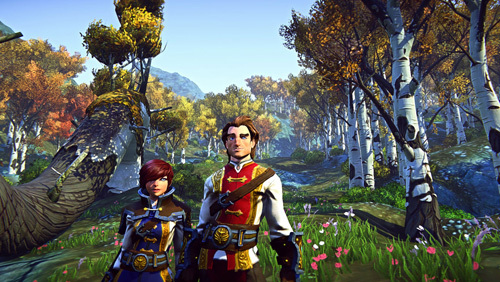 The game is built using Sony’s proprietary MMO game engine ForgeLight, and features massive worlds to explore and versatile tools that allow players to build anything they want. Buy and sell items in Player Studio, SOE’s marketplace for player-created goods. Design, create and sell items and earn real world cash on every purchase!